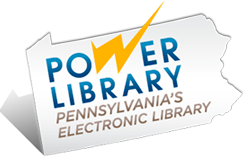 Phoenixville Public Library Foundation was established in 2005 by community members who understood that a good public library would not be possible through public funding alone. The Foundation is 501(c)(3) non-profit organization dedicated to enhancing our library’s structure, innovation and reach. Since its inception the Foundation has established an endowment for the Library and focused on a much needed renovation of the building. The Foundation and the Library have worked together to determine where private support can have impact, and at the same time, not override the public’s responsibility for funding the basic operations of a strong library. 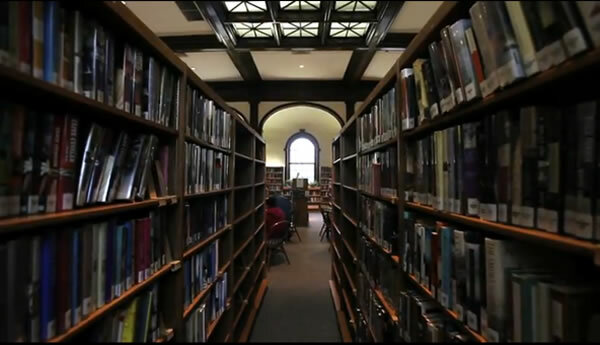 The Mission of the Phoenixville Public Library Foundation is to sustain the Mission of the Phoenixville Public Library. 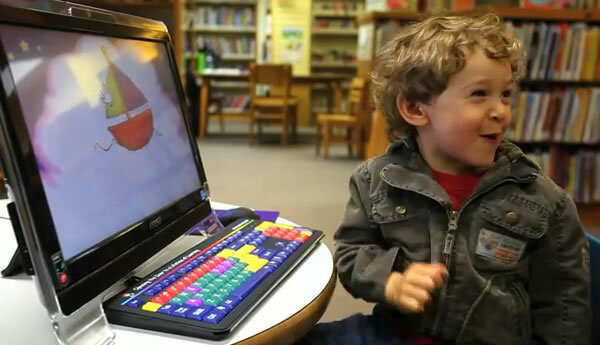 Now is the time to invest in the future of Phoenixville Public Library. There are many ways to support the Library. While much of our funding comes from tax dollars this alone is not enough to sustain the level of programming and service that allow us to fulfill our mission. Private funding is a necessity to preserve the quality our community has come to expect and, quite frankly, deserves. In this evolving age of technological advancement, requirements for libraries are changing. It is imperative that the Library stay relevant as an educational resource center. It is only when our citizens arm themselves with information that they are able to transform themselves and the society in which they live. Of course you can always just send a donation to the library as well!